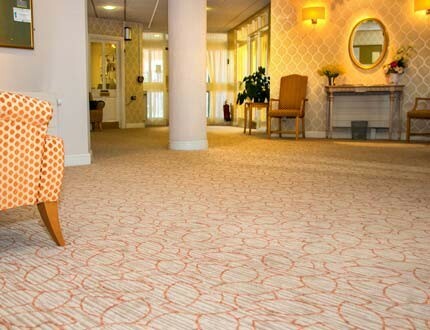 We have recently supplied 400 square metres of 12’wide axminster carpet for Retirement Security’s Art Deco styled Pinner Court property in Harborne, Birmingham. 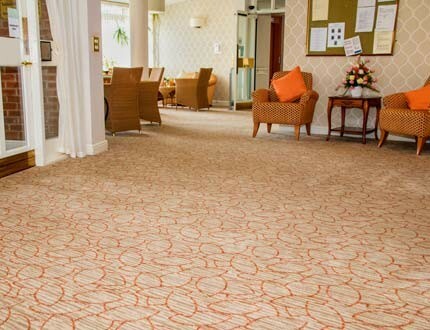 Cavalier has provided high quality carpet to Retirement Security for many years. 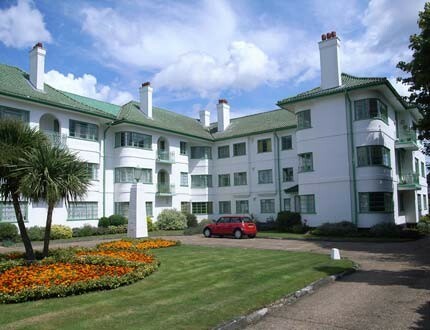 Whilst owners can furnish their individual properties as they wish, the Communal Areas come under the direct brief of the designer at Retirement Security Ltd., who is the freeholder and managing agent. 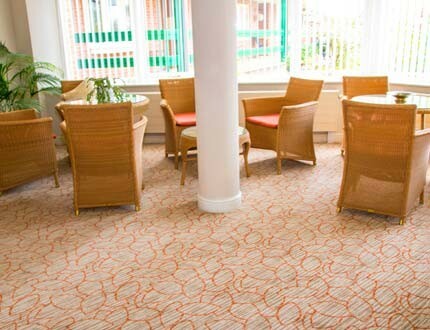 We work closely with the designer to ensure that each property has a fresh and vibrant ‘feel’.